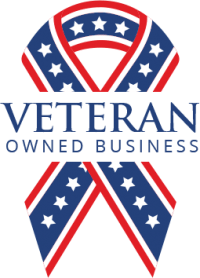 Pat Gibbs Landscaping has been providing high quality and diverse landscaping services around the Norfolk area since 2003. 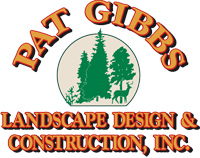 Pat Gibbs Landscaping will enhance your environment and beautify your property, while understanding client’s design needs. We also provide landscaping and construction for commercial, apartments and businesses. 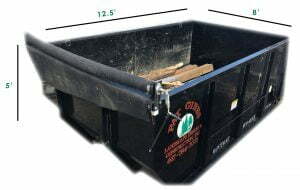 We have 15 Yard Dumpsters available for rent. Please click here for more information. We are now accepting tick & mosquito spray requests for this season. We use all organic spray and the treatment is long lasting and effective. Protect your family from mosquito and tick-borne illness and lyme disease, which is on the rise in New England. To schedule a free consultation, please fill out the tick and mosquito spray request form. Thank you. Patrick and his team put a brick patio in my backyard and did an amazing job. He also did the landscaping around the patio and it is just as I imagined it would be. Tremendous work, considerate, and he is passionate about doing the best job possible. Good work! Pat Gibbs Landscaping has outperformed my expectations during my spring and winter cleanups. They get everything done quick and effectively. I've always been pleased with Pat's work. Thank you!! Just wanted to say thanks Pat for the wonderful job you did with our lawn and garden bed! It looks 100 times better! Thanks to Pat Gibbs, we have new front steps that look better than we even anticipated. He made great suggestions and we are more than pleased with the finished product.